Family estate for 4 generations, Fabienne & Stephane BARNAUD run their 15 hectares (37.05 acres) Domaine La BOUVAUDE with passion and respect for the environment. Their vines are more than 40 year old on average – some plants being nearly 100 years old – and totally hand harvested. Stephane BARNAUD believes that the best job is to be done from the growth and work in the vineyards to reach the best ripeness, and that vinification “only” comes a second step to respectfully extract the true expression of the fruit. 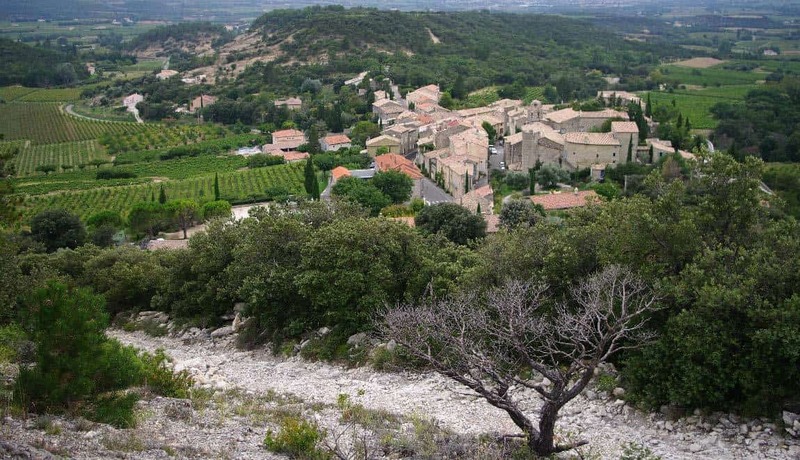 Rousset les Vignes is located in the Drome Provencale, within the Vallee du Rhone Meridionale. It is in these blessed places of the Gods, the vineyard and the wine that we knew, by conjugating tradition and necessary modernization, to build the notoriety of the Domain. 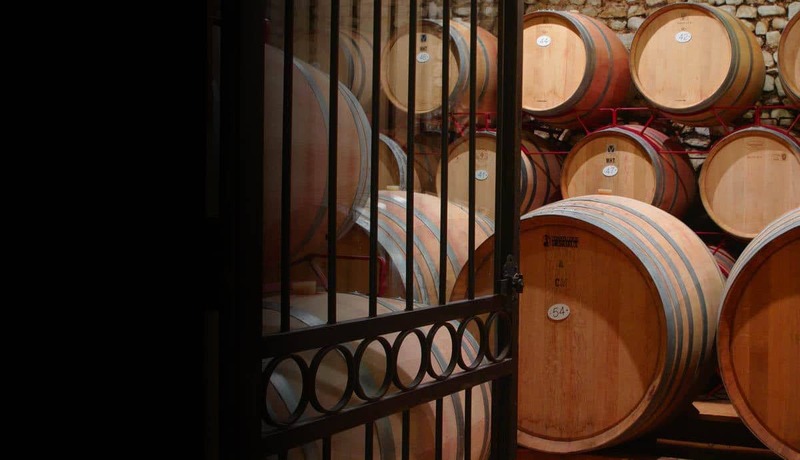 Domaine la Bouvaude produces great wines regularly cited and medal winners.